We all know the OnePlus 6T is coming, and the company has already confirmed that the phone will have an in-display fingerprint scanner (exciting!) and no headphone jack (bummer!). 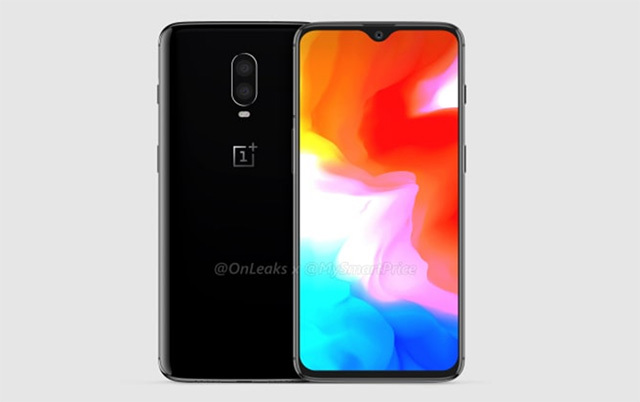 We’ve already seen some leaks, box leaks, and more for the OnePlus 6T. 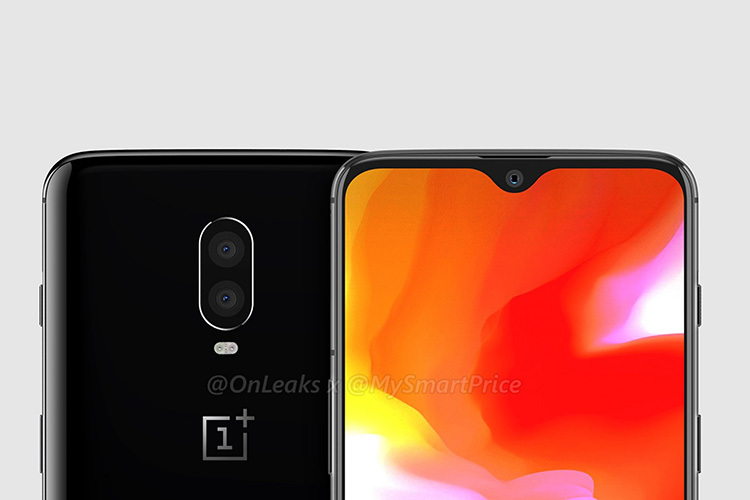 Now, however, OnLeaks has come out with some beautiful, high resolution CAD renders of the upcoming OnePlus flagship. The renders show off the upcoming smartphone from all sides including its teardrop notch, and the absence of a headphone jack. Personally, I’m gonna forgive OnePlus for putting another nail in the headphone jack’s coffin if this phone turns out to have an under-display scanner that’s incredibly faster than any other option out there, but I digress. As you can see in the screenshots below, the OnePlus 6T’s teardrop notch really does look rather easy on the eyes, and we can clearly see the earpiece, along with the selfie camera. It also looks like the rumors about the triple rear camera were wrong, but of course, we can only be certain once the phone has actually launched. 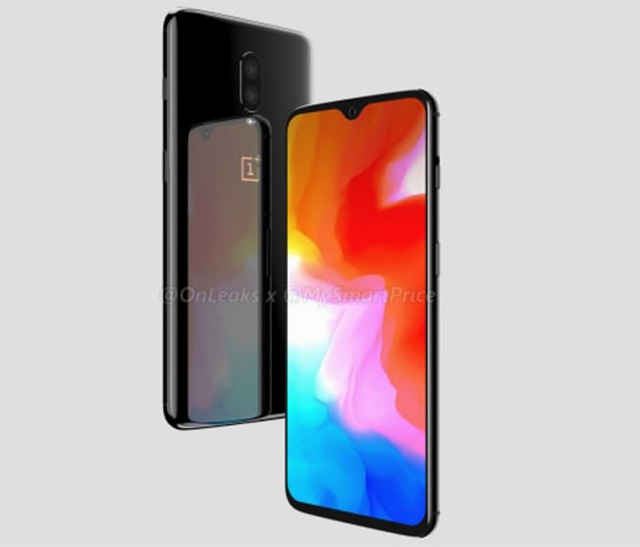 Other than that, the phone is expected to have a 6.4-inch display, and if OnePlus’ history is to be considered, it’ll still have a Full HD Optic AMOLED panel. We can also reasonably expect the Snapdragon 845, along with 6/8GB RAM variants, and hopefully a larger battery, but I wouldn’t hold my breath for that.